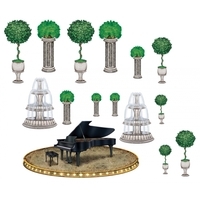 Great props for any black tie event where the elegance is necessary! These also work for other events such as award show parties. 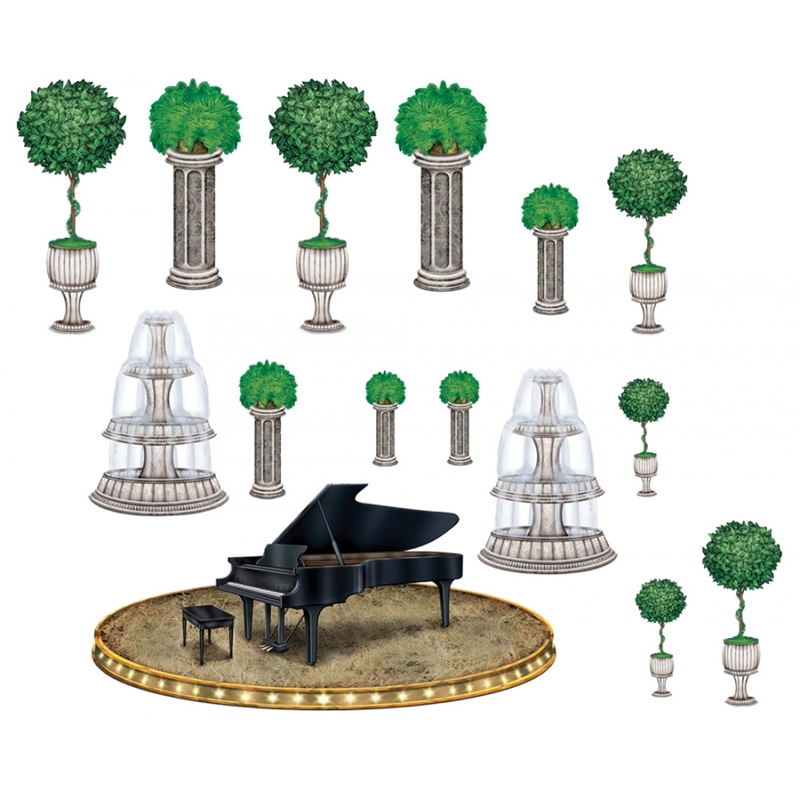 There are 15 props in a pack which consist of 12 plants in pots and atop columns, 2 fountains, and one grand piano. Measurements are 13 1/4" - 3' 10 1/2".